Happy Easter form Red Rhino Fireworks! Easter always brings to mind a beautiful variety of colors, just like those in all of our fireworks here, and I want to wish you a Happy Easter and remind you of why we have such a wonderful holiday to celebrate. This is the celebration of Jesus Christ conquering death and sin and rising to heaven so that we might all have the strength and confidence to conquer all of our challenges in our daily lives with his help. May his grace and love be with you and yours this weekend and throughout the year. 2019 Go Fast Series - due to popular demand at the 2019 Silsbee, TX Spring Demo this past weekend, we are going to limit case purchases of the items in our new Go Fast Series to no more than 10 cases of each. We want to give as many customers as possible an opportunity to have access to this item, much like we did with our other four cake 500 gram series the Firearm Series in 2018. So place your orders now and get some before they Go Fast! 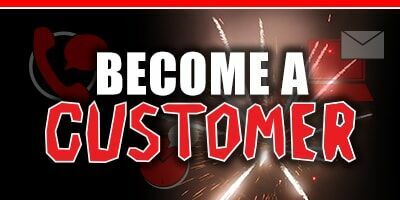 why buy from red rhino? 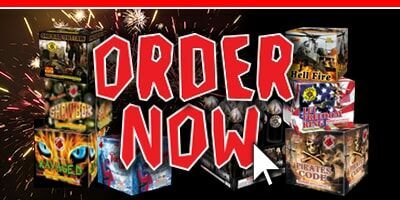 Wholesale fireworks distributor for Texas Outlaw, Hog Wild, & Red Rhino. We offer the widest selection with 3 premium brands. 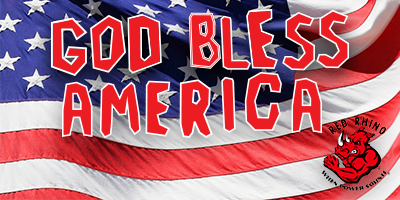 We have distribution centers in Joplin, MO and Silsbee,TX. 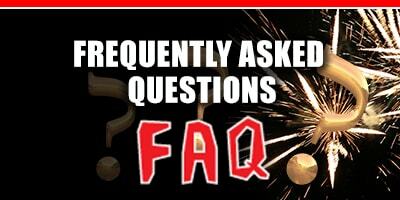 Apply for an account today and see why we are the fastest growing fireworks distributor in the US!